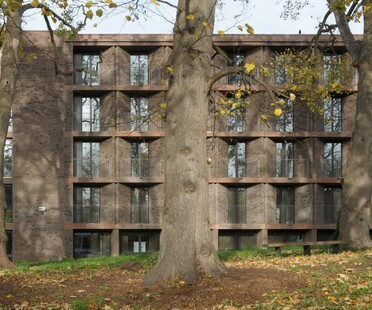 The three student residences designed by architect Henley Halebrown for the University of Roehampton are located in a historic park, close to listed monuments. 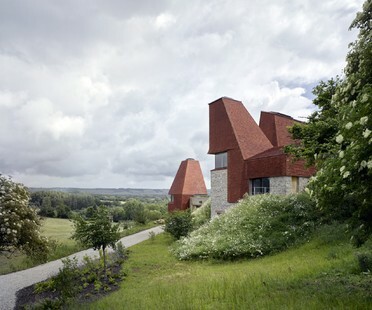 The project was among the six finalists of the RIBA Stirling Prize. 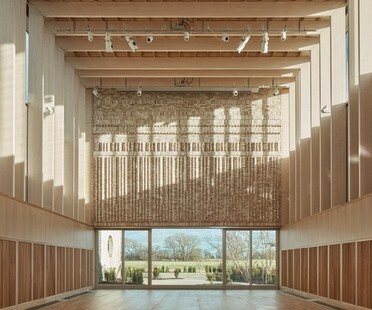 Niall McLaughlin Architects studio designed a new structure for the Worcester College, a garden provided with a theatre, learning spaces and a dance studio. 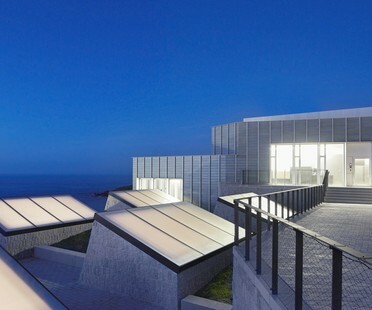 For this project, the architects took in great account the design of Freespaces, i.e. the open spaces among the different structures of the Sultan Nazrin Shah Centre. 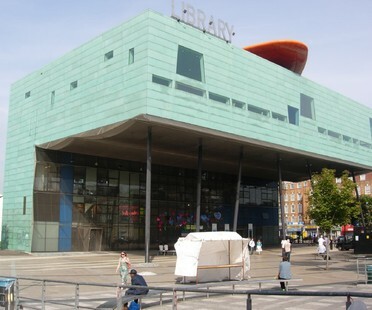 Will Alsop, the architect who designed Peckham Library, the first library to win the RIBA Stirling Prize for Building of the Year, in 2000, has passed away at the age of 70 after a brief illness. 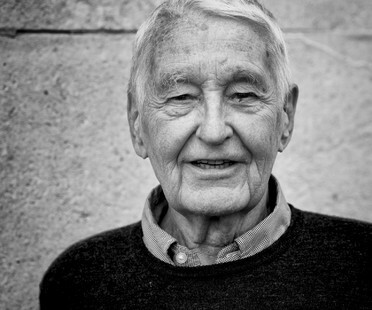 Modernist architect Neave Brown, known primarily for his projects of the ’70s, was awarded the Royal Gold Medal for Architecture by RIBA in October 2017 and passed away on January 9. 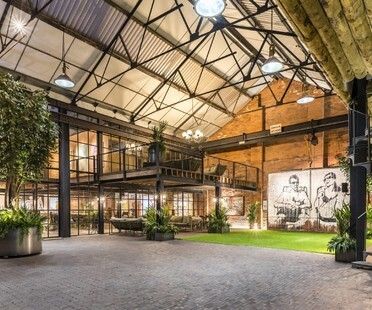 BPN Architects completed an interesting redevelopment project in Birmingham, converting a former textiles factory, The Compound, into a multipurpose creative space. Macdonald Wright Architects’ Caring Wood has been named RIBA House of the Year 2017. Floornature looks at more of the interesting home projects covered in the year 2017.